President Maithri to Counter-Propose the UN about Human Rights Issues! 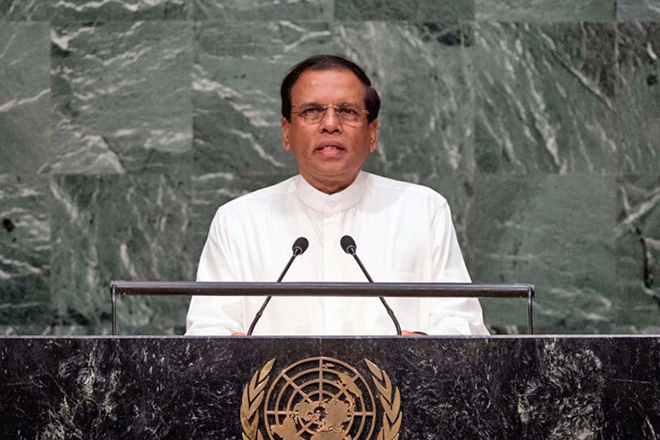 Maithripala Sirisena says he will be handed over the proposals and views to the UN National Assembly, with regard to the allegations raised against Sri Lanka both internationally and United Nations on human rights issues. President Maithripala Sirisena stated this yesterday at a meeting with the heads of media and representatives of the media at the President’s Office. He said that he would be presenting these proposals on September 25. Simultaneously, the newly appointed High Commissioner for Human Rights, Micheal Bashealy, will also have said written proposal, the President added. 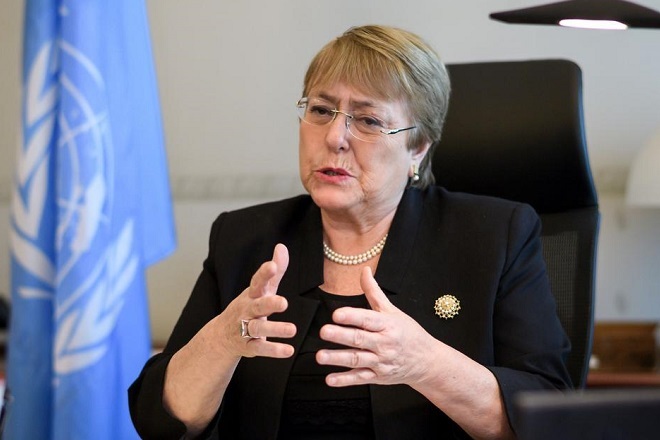 While addressing the session, UNHR Commissioner expressed her concerns about slowing down of the launching necessary measurements on Sri Lanka’s human rights, and the president’s intervention to ensure the death penalty. Speaking further, President Maithripala Sirisena stated that some LTTE friendly NGOs are making various allegations of human rights violations. 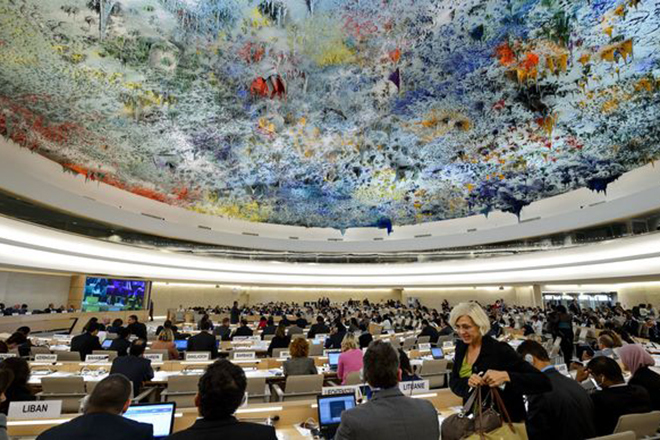 However, the present government able to establish the closest relationship with the UN human rights council, unlike Mahinda Regime. Activate Transitional Post War Mechanism Within Certain Period ! -Michelle Bachelet. Upbraiding For Not Getting Necessary Steps Regarding The Human Rights! 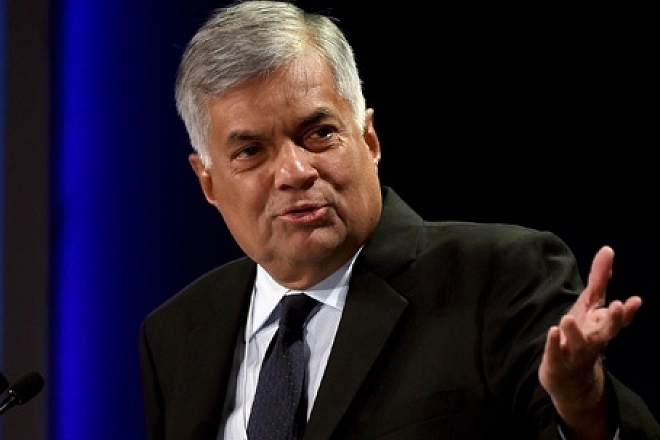 Government Mulls to Withdraw the Co-sponsorship on UNHR Resolution!